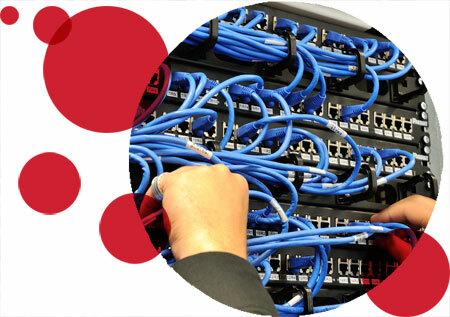 Mercury Network provides a variety of networking and cabling services. Individual networking and cabling jobs are billed in fifteen-minute increments, charging for travel in one direction, with a one-hour minimum. Special pricing, quotes, and bids may be provided for larger projects. Call us today, 989.837.3790 for details on LAN / WAN / Cabling! Get Started!